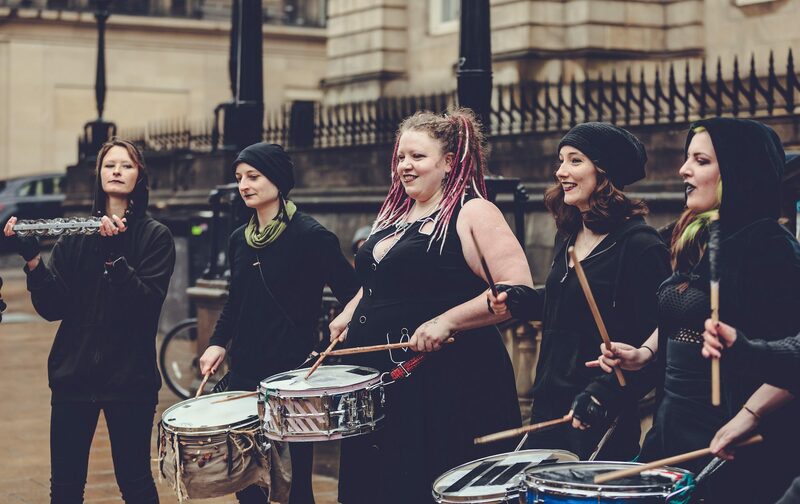 Calling all drummers, dancers, clowns, musicians, acrobats, fire spinners, puppet makers, techies, artists, crafters, costumers, photographers, film-makers, event stewards and all-round epic people with a desire to be part of a world-famous festival event, bringing an exciting and fiery modern twist to Celtic traditions! 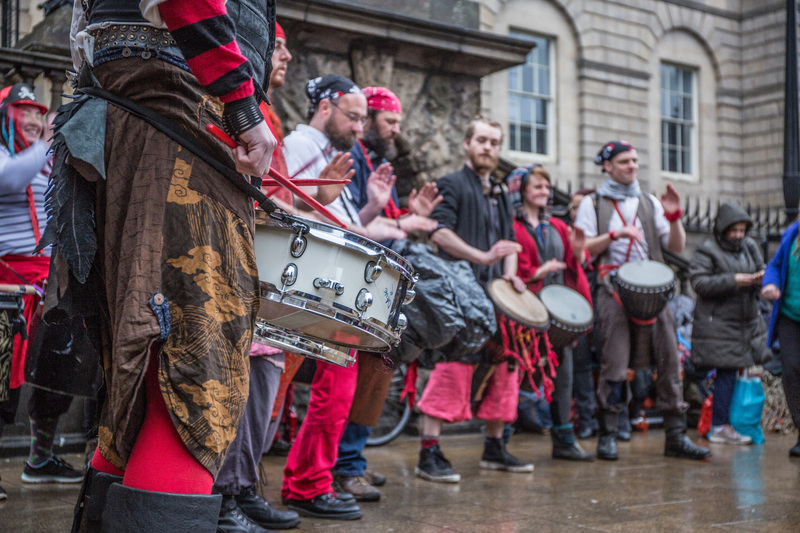 Yes, it’s Samhuinn time again and we’d like to invite YOU to come along and get involved in creating our amazing public ritual celebration of the turning of seasons from Summer to Winter in the atmospheric and beautiful centre of Edinburgh. 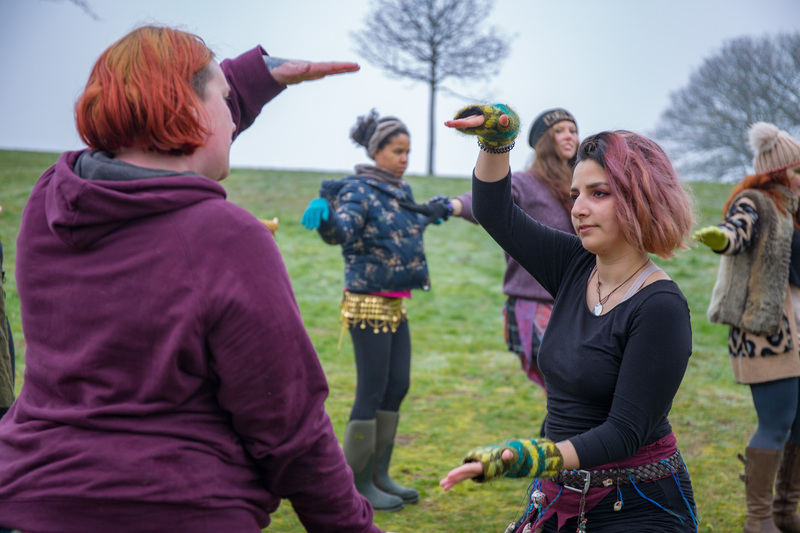 Whether you’re a long-time BFS member, a seasoned performer or you want to come along for the first time and take part, Samhuinn Fire Festival offers an awesome opportunity to learn new skills, make fabulous friends and be part of a truly unique experience. Everyone is welcome! The Open Meeting provides an opportunity for you to hear about the performance and production groups you can join, talk to the organisers, find out more about the festival that happens on 31st October and sign up to take part. The Calton Centre is surrounded by on-street parking, has a ramp at the entrance, and accessible interior and toilets. 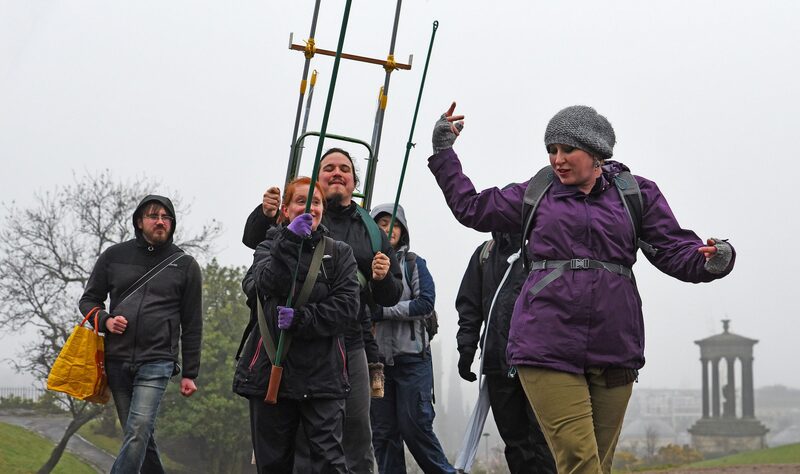 Next ONE WEEK left to submit your Samhuinn 2016 Group Organiser applications!